VANCOUVER, B.C. 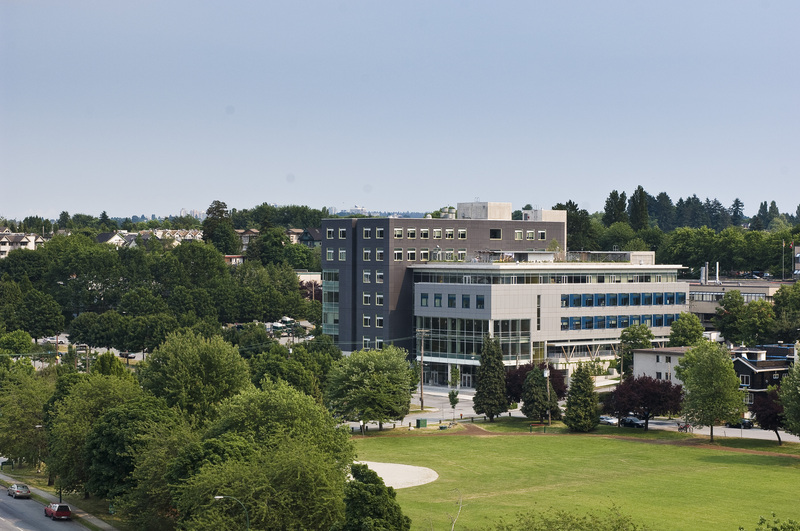 - Vancouver Community College (VCC), B.C.’s largest provider of upgrading programs, has announced that 32 faculty layoff notices in the School of Access were rescinded today due to stronger enrolment numbers. 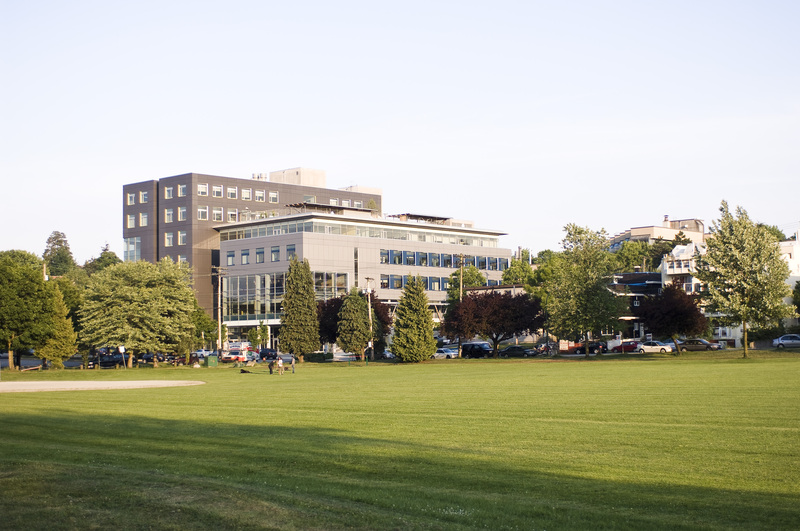 Advanced layoff notices were sent out in August to 39 faculty members as a precautionary measure following a drop in enrolment in VCC’s adult upgrading classes. The decrease occurred after a change in provincial government policy from a tuition-free funding model to offering a provincially funded Adult Upgrading Grant (AUG) to eligible low-income students. Nearly all of VCC students who apply for the AUG grant are approved within 48 hours of submitting their application. To date, more than 1,200 students at VCC have successfully applied for these grants. Adult upgrading courses are a pathway for students seeking to re-enter the education system or complete prerequisites to enroll in post-secondary programs. VCC offers self-paced or class-based courses from basic skills up to grade 12, including English, math, sciences, humanities and computer classes. To learn more about VCC’s adult upgrading courses and get assistance with applying for the AUG, attend a free info session. Details at vcc.ca.